A short look at actors who are also professional singers and have released singles and even albums. This will not be looking at singers who became actors like the late David Bowie or Madonna but rather people who are mostly actors but may have had a small music career on the side. Best known for her sensational role as Xena the Warrior Princess, Lucy Lawless has also had a career as a singer too and has performed to sell out audiences around the world, though I’d imagine having starred in one of the most successful cult series of all time can’t hurt her sales. She actually did a bit of singing in Xena. Often whenever anybody would die such as Gabrielle’s husband or Solon her son she’d often sing at their funeral. In one episode however she actually sang Sisters are doing it for themselves. Seriously! She does have a gorgeous voice. A true renaissance woman who’s as charismatic and engaging an actress as she is a singer. 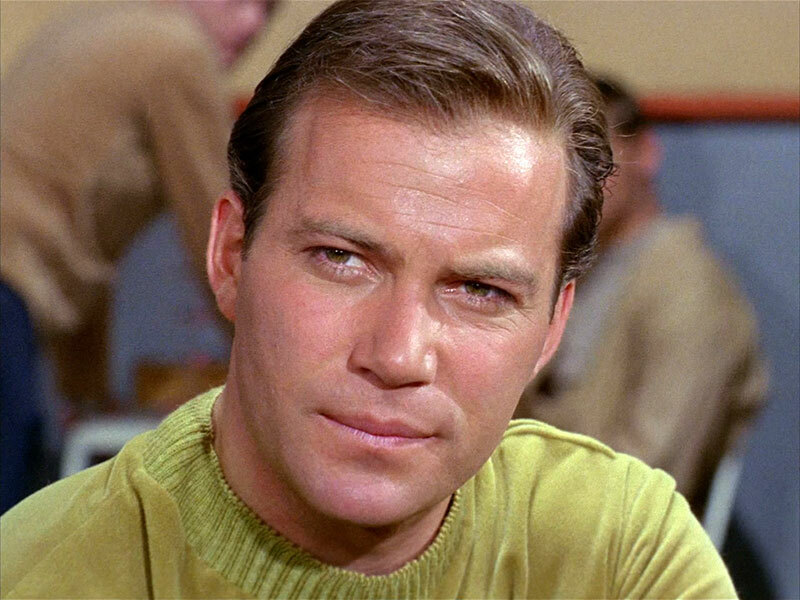 One of my favourite actors. We’ve always known Tim was an excellent singer since he first burst onto the screen in the Rocky Horror Picture show in fishnet tights singing about being a sweet transvestite and making Susan Sarandon and the audience shiver with antici………..pation. However what a lot of people don’t know is that he actually did release a number of albums in the 70’s and the 80’s and singles too. None of them were successful commercially however. He later joked when he released a compilation album that he couldn’t call it Tim Curry’s greatest hits as there were none. He did have a great rock voice but I never really got into his music that much. He will always be one of my favourite actors, with Clue being one of my favourite films, but for some reason I just never bothered to track his music down. I do love this performance however. This was taken recently after his stroke. Sadly as he is still in a wheelchair 4 years after his stroke it doesn’t seem likely that he will ever walk again. Still his speech has clearly improved as when you look at the footage of him just before this being interviewed at the Tony’s his voice was very slow and deliberate but here he is able to sing beautifully. Lets hope his recovery continues. Of all the actors on this list Hugh Laurie has actually had probably the most success as a singer. His two albums Let Them Talk and Didn’t Rain have both been top 5 hits and were critically acclaimed. 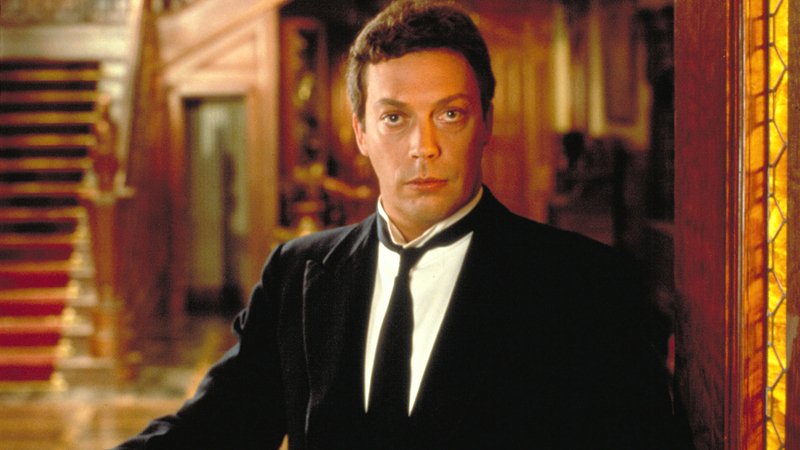 Like Tim Curry he also wrote a lot of his own material. He is quite a talented blue’s singer though I don’t think his voice is particularly distinctive however like say Lucy Lawless or Katey Sagal whose voices I would instantly recognise but he is a very talented musician all around. Most people like a bit of Bill Murray but what a lot of people don’t know is that he actually is not a bad singer. He recently did a Christmas musical called A Very Murray Christmas. It sadly wasn’t that great, but I did enjoy his duets with Miley Cyrus. It was an odd musical collaboration to say they least, but I liked it as I felt he had quite a good crooner voice which was quite a good contrast with her more modern pop voice. It reminded me a bit of Tony Bennett and Lady Gaga’s duets. 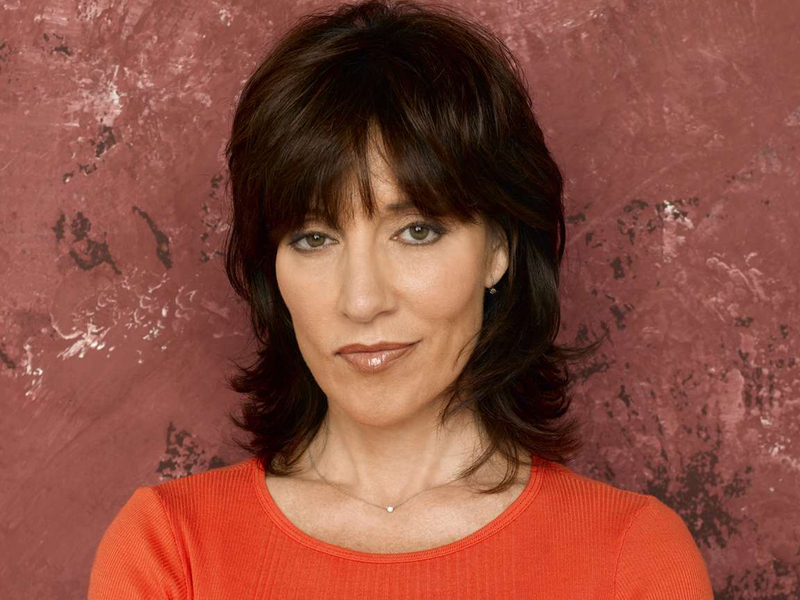 Katey Sagal has one of the sexiest voices of anyone. She has such a strong, sensual, rich speaking and singing voice. If you’re a fan of her work as an actress then you’ll have probably heard her sing already as she sings in just about everything I have ever seen her in Married With Children, Futurama, Sons of Anarchy and 9 Simple Rules. She has however released 4 albums Moon over Brooklyn, Well, Room, and Covered. I can totally see why Fry liked Leela so much. 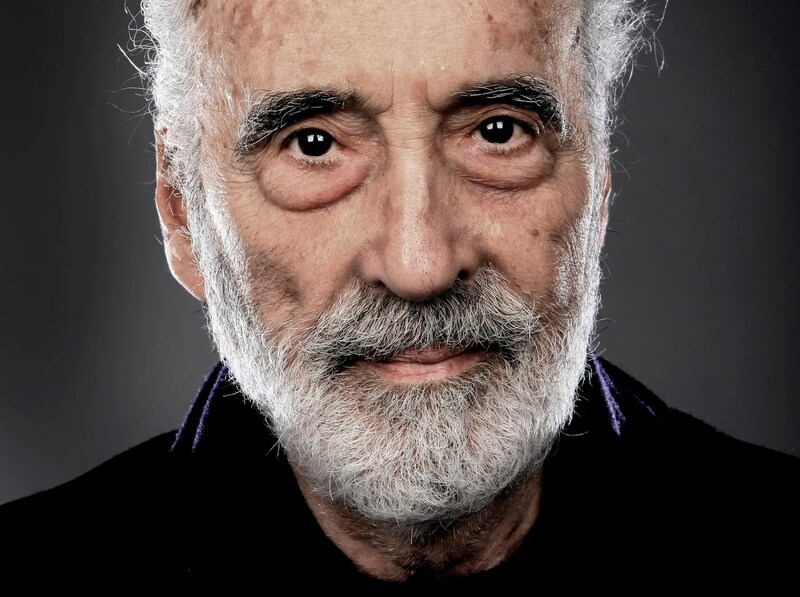 A true horror icon, Lee’s deep baritone voice and commanding presence made him a natural on stage. Such a display of extravagance that would make Tim Curry proud! Lee would later release two heavy metal albums near the end of his life with the last being released when he was 91. He became the oldest person to have a single in the Billboard 200 stealing the distinction from Tony Bennett who had previously held the title with his duet with Amy Winehouse. I wasn’t sure on whether or not to include him hear as technically he never sings! His spoken word delivery of classics like Rocket Man and Lucy in the Sky with Diamonds have become legendary though perhaps for all the wrong reasons. Still I must admit I did enjoy his cover of Common People. Though to be fair he had another person sing about half of it. Still I do think his hammy delivery of the song’s lyrics do add a bit to it. Funny to think that he hung in there for 50 years and finally did a good one. I’d also like to give an honorary mention to Kelsey Grammer. He has a marvellous singing voice and much like Katey Sagal he too will often sing in everything he is in from the Simpsons to Frasier, but sadly and surprisingly he has never actually had a singing career. I’d definitely by an album by Sideshow bob but since he has never released a single or an album then I couldn’t include him here.